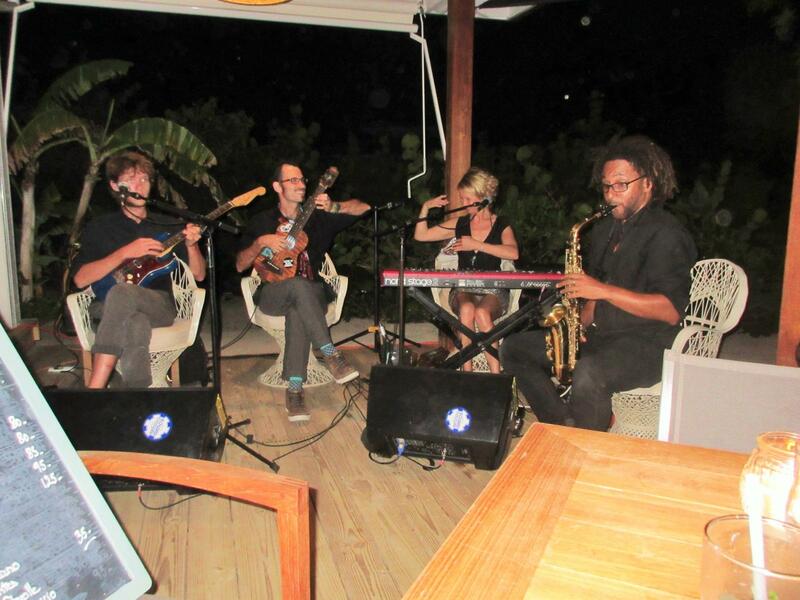 Located in St Johns is the well known and reknowned Papa Zouk Rum Shop. 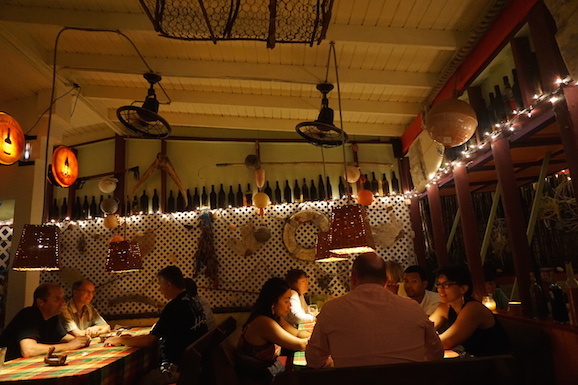 It's much more than a rum shop and has some amazing food. There is no menu instead the patron Bert Kirchner will come to visit and tell you what is on offer. It only opens 7 til 10 pm and closes sunday. Recently reopened after low season refurbishment Catherine's is once again the number one restaurant in English Harbour according to Trip Advisor. The food is French + European with a good variety of seafood. 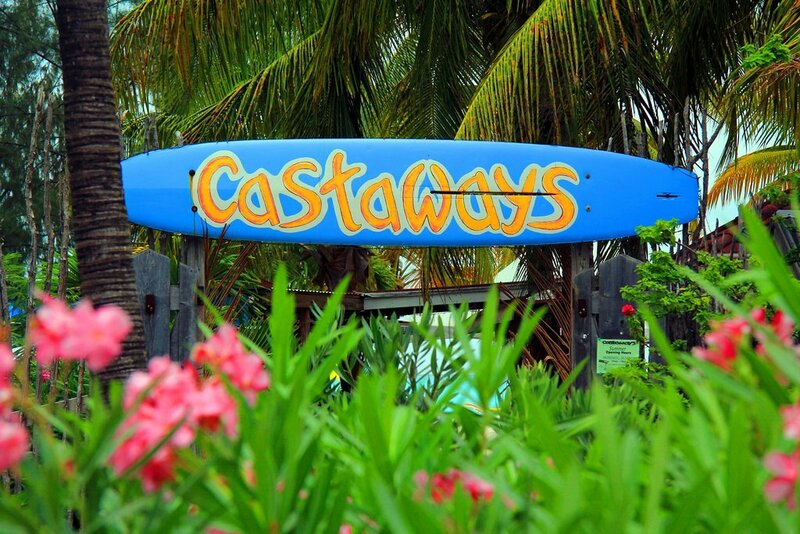 Castaways Beach Bar and Restaurant are located on South Beach adjacent to Jolly Harbour. Rated for location and it's authentic Caribbean menu. They have beach volley and depending on the evening themed nights. Italian restaurant on the Jolly Harbour waters edge. Specialising in Pizza (2 for 1 tuesday night) and Pasta dishes. 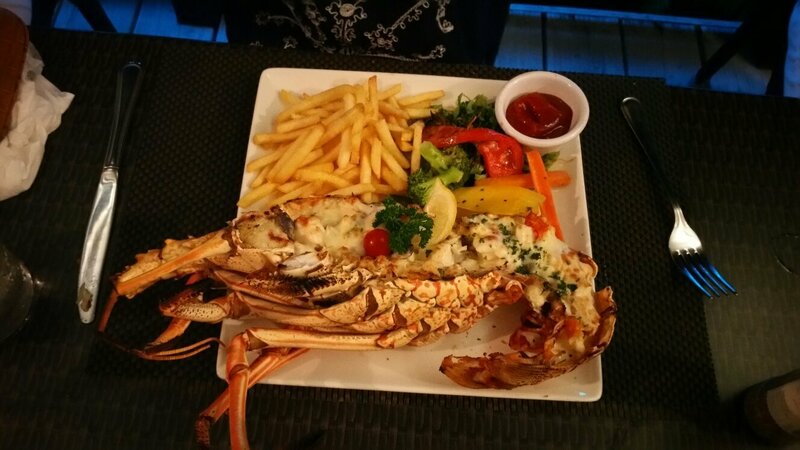 I know them for the informal and fun atmosphere and eating lobster on a Sunday night. Try and get a table by the water and stare at the tarpon swimming round - love that.